Fantastic Toyage.Inc. has been operating since Feburary 15, 2002. We are dedicated to bringing you the hard to find items and off the wall collectibles you've been searching for. We are continually searching for these items around the clock. Alex, the owner, is a die hard Star Wars fan. He started to collect at a very young age. He is guenuinely passionate and extremely knowlegable with collectibles. If he doesn't know something he will research and find out the answers. He is always honest and fair. 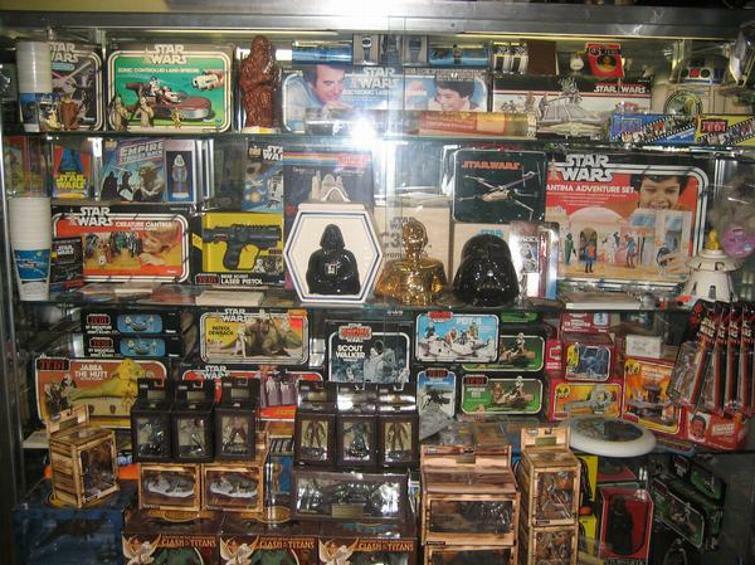 Fantastic Toyage is known as the "Star Wars" headquarters of Long Island with originals toys from the 70's. We have thousands of toys dating back to the 1930's to present. They may include not only Star Wars, but also Star Trek, Lord of the Rings, Disney, GI Joes, Indiana Jones, Nightmare Before Christmas, Bobble Heads, Sports Card Memorabilia, Trading Cards, Power Rangers, Simpson, Betty Boop, Transformers, Action Figures, Beatles, Kiss, Barbie, Pez, Luckboxes, Collectible Plates, Match Box Cars, Hot Wheels, Models and the list goes on. FANTASTIC TOYAGE HAS SOMETHING FOR EVERYONE! 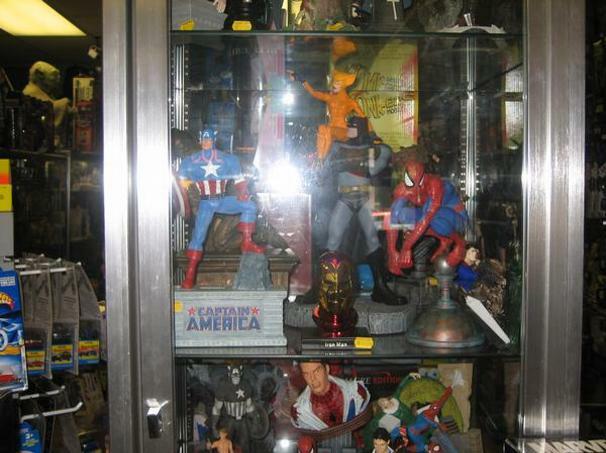 We also buy toy collections (buy, sell, trade). It could be one piece or a thousand. Ask about our FREE layaway plan.